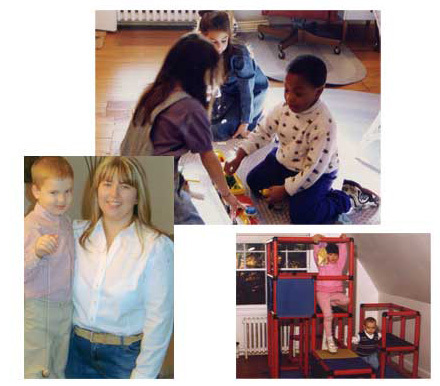 Child care is offered on site from permanent experienced staff in an engaging developmental play space. It is offered to facilitate individual adult therapy and for the parent sessions which are optimal with child therapy. There is a small additional fee for the child care.